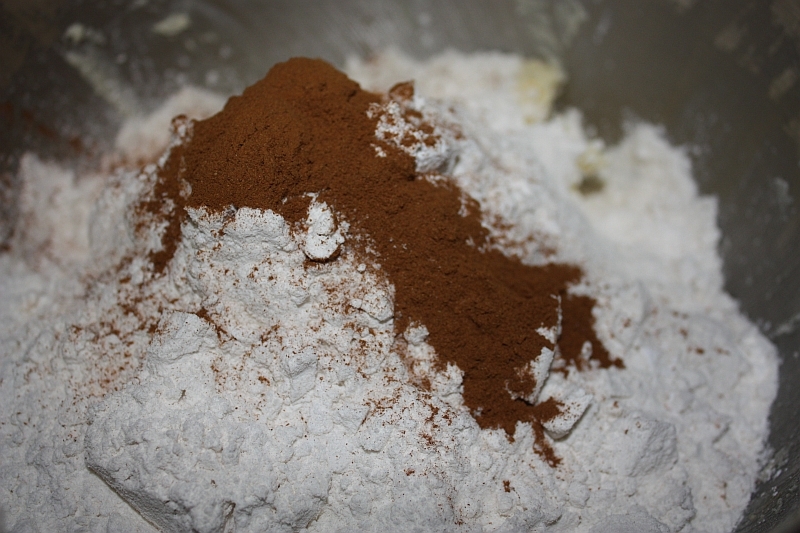 When I think of cooking and baking for the holiday season, cinnamon is my go-to spice. Whether it's spiced cider, baked squash, pumpkin pie, or even fruit cake, with cinnamon in the mix, your family is very likely to ask with anticipation, "what's cooking?" when they walk in the door. This week I wanted to feature a beautifully simple recipe that makes you re-think what snickerdoodles are all about. 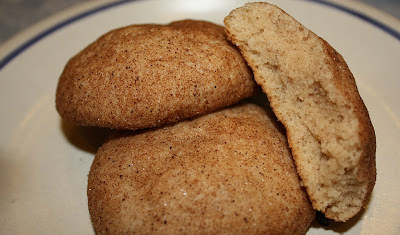 Crisp on the outside, chewy on the inside, and filled with the warmth and aroma of cinnamon, these are sure to please! They are big. They are bold. 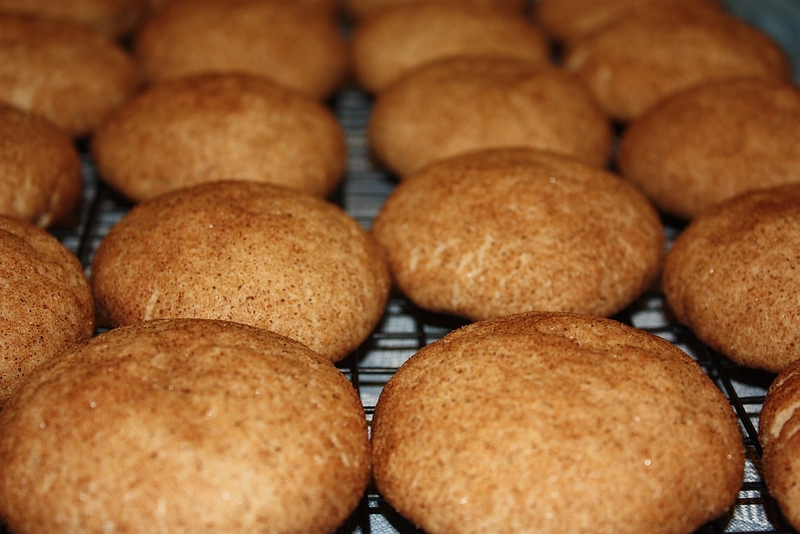 They are Fat Fluffy Snickerdoodles, from How Sweet It Is. 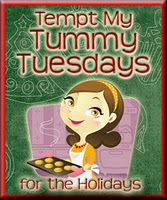 (Lots more great cookie recipes there as well!) You will love these! 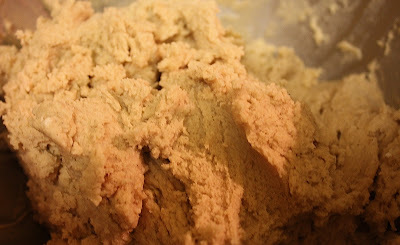 Add the dry ingredients, and mix until completely incorporated. Add milk. The recipe said to make sure the dough wasn't crumbly, and it wasn't, so time to refrigerate for 30 minutes. Think about how great these are going to taste for those 30 minutes. When the chilling time is done, in a small bowl, combine sugar and cinnamon for dipping. Roll dough into 1.5" balls. 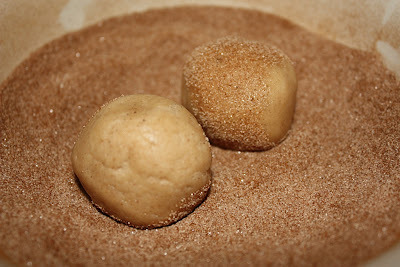 Roll dough balls in sugar and cinnamon mixture until (well) coated. Place on baking sheet and press down to flatten. I found that using the back of the spatula was the easiest way to do this. Bake at 375 degrees F for 10-12 minutes. Move to a cooling rack after 2 minutes to finish cooling. Enjoy! Yummmmmmm! I'll definitely be making more of these in the coming weeks! 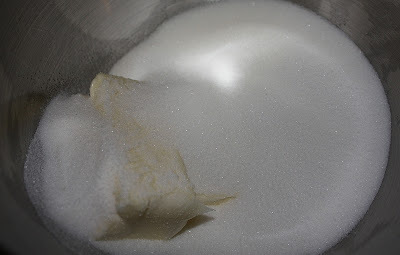 Cream butter and sugar with an electric mixer until smooth. 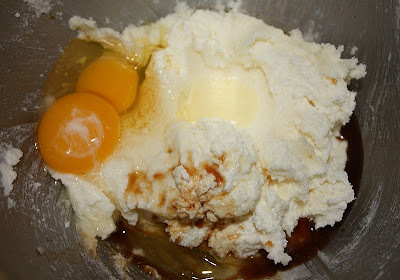 Add egg and vanilla, mixing well until combined. Stir in flour, baking powder, salt, and 1 1/2 teaspoons cinnamon until just combined. Mix until dough comes together. Add in milk. 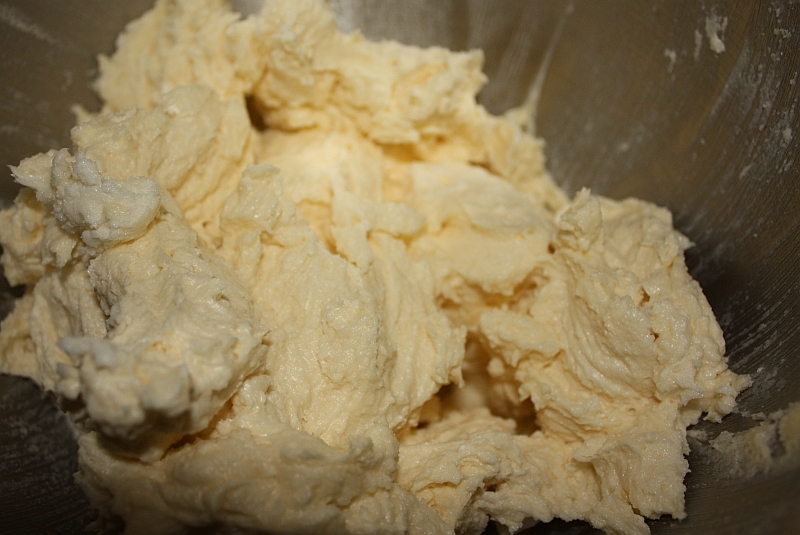 If dough is still crumbly, add milk 1 tablespoon at a time until it comes together. Refrigerate dough for 30 minutes. This post is linked to the following blogs. Please visit them and see all the great recipes shared there! 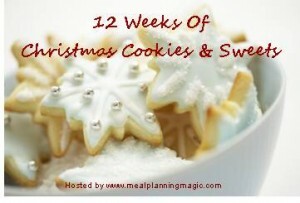 I made these cookies as part of the 12 Weeks of Christmas Cookies blog hop. 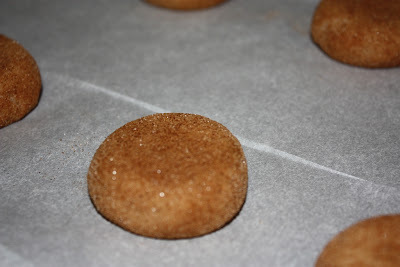 If you're looking for more cookie recipes, check them out! 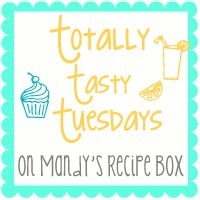 This post is also linked to Totally Tasty Tuesdays. Check it out!